The show was refreshingly unique. 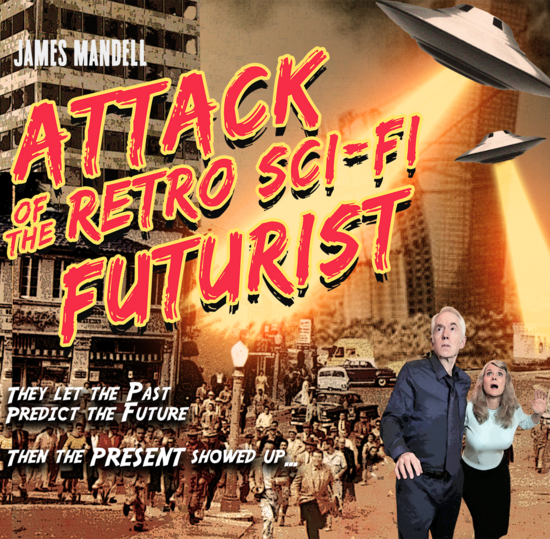 Music, history, sci-fi, comedy… what’s not to like? Can’t think of anything. Great job, James.